0843 Numbers are used in the UK by businesses of all sizes. They can be used for sales lines, helplines, customer service lines and for some internet services too. An 0843 number is a chargeable Business Rate number and is a type of ‘Non-geographic number’ used as a cheaper alternative to other 08 numbers. Other Non-Geographic numbers include 0870, 0871, 0872 and 0845 – These often costing considerably more to call than an 0843 Number. 0843 is an extension of the 0844 series of telephone numbers, initially introduced because 0844 numbers were running low in supply. How much do calls cost to an 0843 Number? Calls are charged between 1 and 13 pence per minute for landline customers. From a BT Landline it typically costs around 5p / min however for the exact cost you should check with your provider before dialling. The cost is decided based on the numbers following the first 4 digits. This price guide will help you to understand how much a call will cost from your BT landline. 0843 Numbers are not usually included in any inclusive minutes from your landline. Can I call an 0843 number from a mobile? 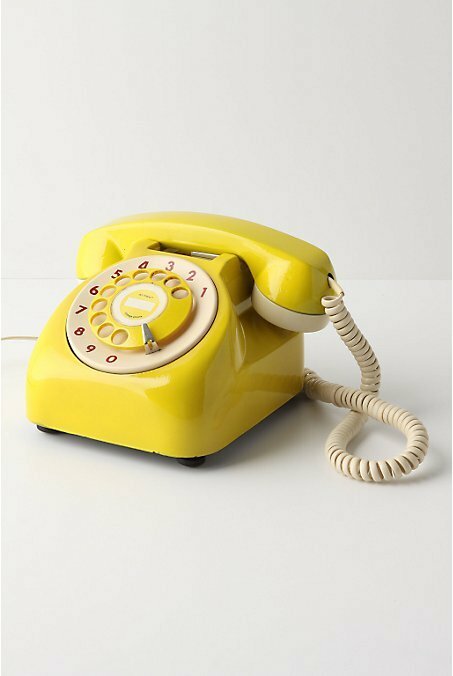 Yes, you can dial the 0843 number from your mobile in exactly the same way you would from a landline. You should be aware that mobile providers can charge considerably more for calls to these types of numbers – typically between 15 and 41 pence per minute. 0843 Numbers are not normally included in any inclusive minutes from your mobile, however you should check with your provider before calling. These and other 0843 numbers can be found online at http://www.number-directory.co.uk, an online directory offering an alternative to the premium rate directory enquiry services.